We are nearing the end of the teaching techniques series based on handouts that I’ve given Instructor in Training. 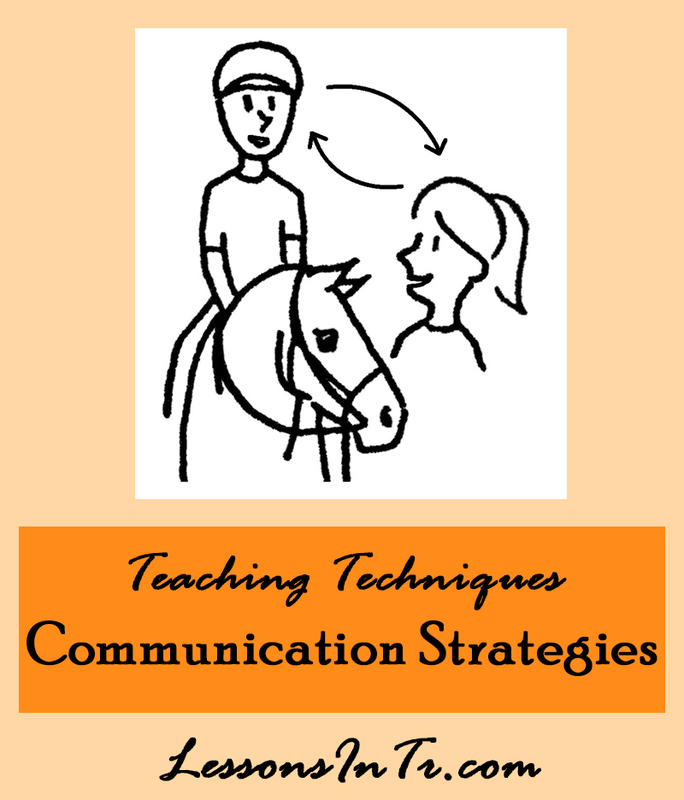 This post is on the basic communication strategies you can use for most riders. These notes are compiled from various workshops and seminars. I don’t think it’s comprehensive, but it’s helpful! Enjoy! Here are some really simple notes on communication to keep in mind for all students. “I see your horse is resting his leg to relax, not kick you. Notice transference. 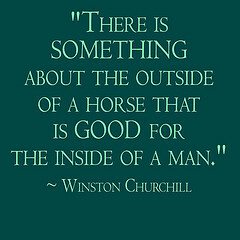 Students may reflect their own feelings onto their horses. You can use this to open up conversation or pick up on things the client is not saying outright. 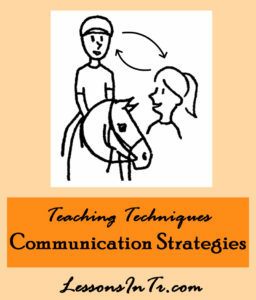 Respond in a way that acknowledges their emotions but also teaches them about horse body language. Ex) Rider says “She’s going to kick me!” Instead of just saying “No, she’s just resting” you could acknowledge it can be scary to be endangered without warning, and even ask if they’ve ever felt that way, then explain how to look for signs of what the horse is feeling. Wait a good 10 seconds to 1 minute for the rider to comprehend, process, and respond. Processing time may be different for receptive (understanding) and expressive (responding) communication. Processing time may be affected by medication. Riders who needs more time to process may benefit from going last, so they can watch others perform. Ask volunteers to help prepare the rider well ahead of time. A visual schedule is a step by step schedule using pictures and words to communicate the order of an activity and expectations. See the Visual Schedules post for more detail and examples. Similarly, a Social Story is a story used to model appropriate social interaction by describing a situation with relevant social cues, other’s perspectives, and a suggested appropriate response. It’s another good starting point for communicating. For more, see this post on Social Stories. PECS starts with the student using one picture card at a time to use to ask for the desired item. The picture cards can go on to be used to construct simple sentences, then advanced phrases, questions, and comments. You can use these pictures or objects on the saddle, on a board, on a bracelet, or any other safe method. For examples of PECS, click here for a picture or browse this Google image search. Use the device at designated times. 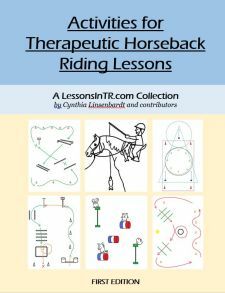 For example, if the rider understands you well and the parent wants you to work on their expressive communication, designate certain times of the lesson to stop and use the device to communicate (such as horse parts, or how their day is going). Have a volunteer keep the device in their (preferably zippered) pocket, so it’s available to use when the rider needs it. Keep the device on a barrel in the middle of the arena and when the rider needs it they can easily access it. See this post for info on a GREAT powerpoint presentation called “Communication Tools & Strategies” by Susan Lutz that was presented at the Region 5 2012 conference. See this post on the use of your words in instructing for some tips on interactions with students in lessons. Again, that is the most basic list. Obviously each disability has its own specific strategies as well! Do you have anything to add? Please leave a comment! Very informative! I like how you added referring articles that will further your understanding of the article. You’re great at pulling this together Cindy.